Nigeria stands on the cusp of great progress in the information and communication technology (ICT) sector, owing to diverse efforts by mostly youth-led entrepreneurs and collaborations. In recent years, policymakers and economic experts alike have come to appreciate this reality, looking beyond an annual budget built around oil barrels to better measure the country’s diverse economic potential. Startup hubs are sprouting up across the nation; huge investments are being made in capacity building; a critical mass of Nigerians now have access to telecommunications services, and the government is finally exploring the economic potential of the ICT sector. These indicators position Nigeria as a possible leader of Africa’s emerging digital economy. Nevertheless, a major obstacle remains. Around the world, the global digital economy is built upon the foundation of strong legal and policy frameworks, often grounded in international human rights law, which protects the actors within it. Individuals and organizations only thrive and invest in the digital sector when there is a legal certainty, regulatory trust, and rule of law that ensures that the rights of users are respected and that the interests of citizens, businesses, and the government in the digital age are protected. But this could change with the stroke of a pen. 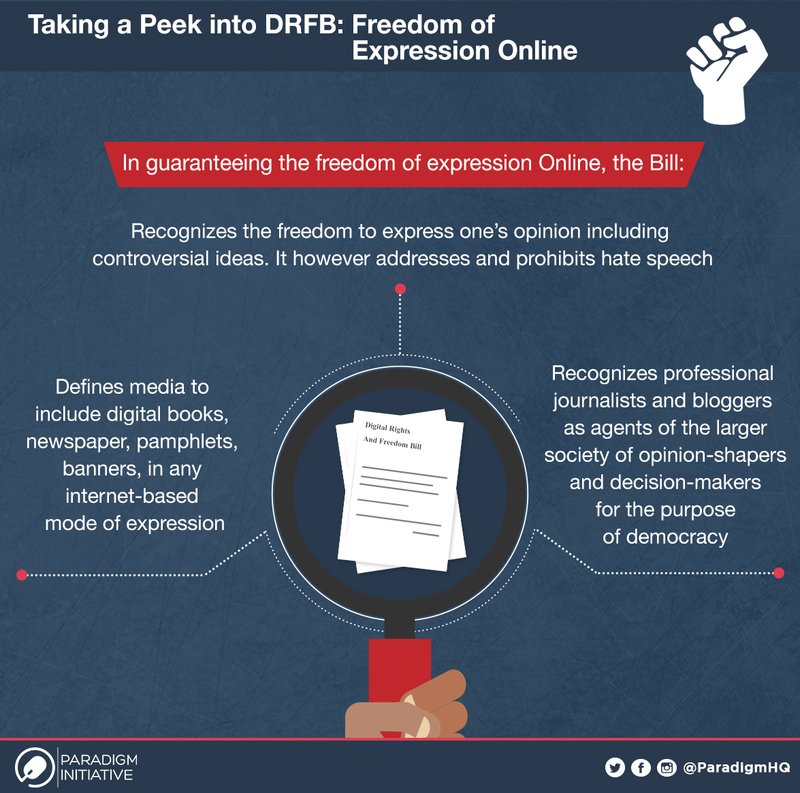 The Digital Rights and Freedom Bill, which was developed through deliberate, multistakeholder consultations, and has been passed by both houses of Nigeria’s Congress, provides a comprehensive legislative framework that describes and clarifies relevant obligations and responsibilities for human rights online. Making it law will boost Nigeria’s burgeoning Internet economy, improve governance, and further Nigeria’s position as a regional and global leader in information, communications, and technology issues. 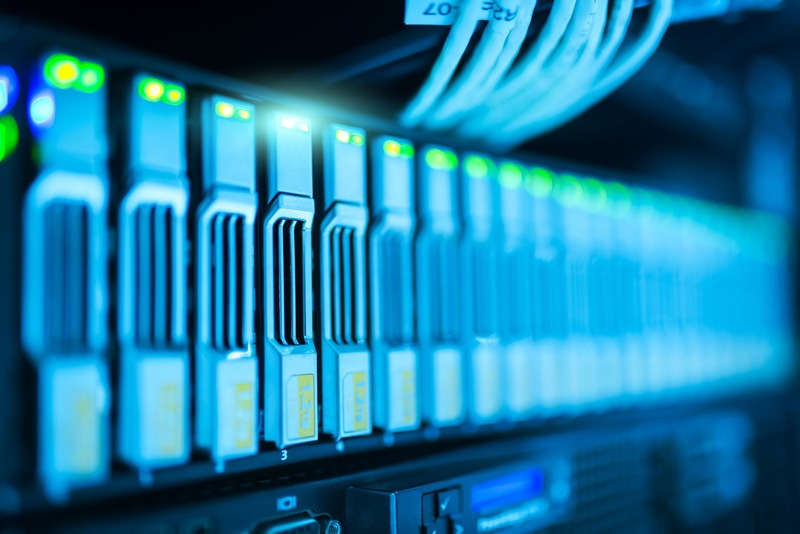 The Digital Rights and Freedom Bill addresses a range of critical digital policy issues, such as data in the cloud; surveillance and a lawful interception; data privacy; and freedom of expression online. The bill also provides for the protection of citizens from errant behaviours such as hate speech and misinformation, as defined by a competent court of law. Overall, the bill addresses key challenges, provides regulatory clarity, and safeguards users rights, all while maintaining a preference for “openness”, which the OECD and many others have noted is vital for boosting trade, enabling innovation and entrepreneurship, fostering new, creative and cost-saving business models, and enriching social well-being. The Bill presents Nigeria with the opportunity to build an effective digital economy with a robust policy framework that protects businesses and secures human rights, complementing ongoing efforts by citizens, civil society, the private sector, government and other actors. The Digital Rights and Freedom Bill will further cement Nigeria’s reputation as a pioneer in progressive, positive legislation in a world where repression, clampdowns, violations and dangerous laws are on the rise. We urge the national assembly to transmit the bill to President Muhammadu Buhari for his presidential assent. We also urge the President to give his assent to the bill immediately it reaches his desk. 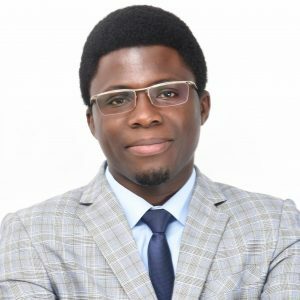 ‘Gbenga Sesan is the Executive Director of Paradigm Initiative, a social enterprise he founded in 2007 to improve livelihoods of underserved youth through provision of ICT-enabled support system and entrenchment of digital rights. Mark Stephens, CBE has served as the Independent Board Chair of Global Network Initiative since 2014. A partner at UK firm Howard Kennedy, Stephens has undertaken some of the most important freedom of expression and privacy cases in the United Kingdom and around the world. Paradigm Initiative has condemned the decision of the government of Benin Republic to introduce new levies on telecommunications operators with two taxes relating to the use of telecom services by consumers. This condemnation is contained in a statement released by the social enterprise today August 29th. According to Internet Sans Frontiers, the development arises from Decree No. 2018-341 of July 25, 2018, adopted by the President of the Republic of Benin, President Patrice Talon. The decree creates a contribution of 5% on the amount excluding tax of communications (voice, SMS, Internet) and a fee of 5 FCFA per megabyte consumed by the user of Over The Top services such as Facebook, WhatsApp, Twitter, Viber, Telegram, etc. “In August 2018, Zambia followed suit by approving a tax on Internet calls in order to protect large telcos, from losing money. In this same month, reports have it that the Government of Benin has also adopted this policy to tax Over-the-Top (OTT) services; producing a similar reason to Zambia. We are also aware that the Association of Licensed Telecommunications Operators of Nigeria (ALTON) is currently agitating and putting undue pressure on the Nigerian Telecommunications Commission for the same practice to be adopted in Nigeria. According to ALTON, the activities of the OTT service providers are eating into the revenue telcos used to enjoy,” Ogundipe added. The statement continued, as an organization working on ICTs for development, Paradigm Initiative is dismayed at this sort of advocacy by the association of licensed telecommunications operators which is entirely focused on gain and which aims to undo all efforts of government and its stakeholders to deepen access to ICTs in Nigeria. The citizens of many African countries, including some of those currently affected by this policy, are barely able to boast of good connectivity (or any connectivity at all) to the Internet. For instance, the Internet Penetration in the Benin Republic is 33.1%, in Zambia, it is 41.2%, in Uganda s 42.9%, and in Nigeria is 50.2%. Internet Technology is only just slowly developing in these regions yet the government is already stifling its development. Paradigm Initiative calls upon the government of affected countries to review and rule out these policies from its regulatory space. Les Organisations de la Société Civile au Mali sont encore profondément préoccupées par les multiples coupures d’Internet enregistrées avant et pendant les deux tours de l’élection présidentielle de 2018. En effet le 29 Juillet 2018, jour du premier tour de l’élection présidentielle au Mali, le pays a enregistré à plusieurs reprises des coupures d’internet. Selon certains utilisateurs des TIC, l’ensemble des communications électroniques ont été perturbés pendant la période électorale. Ces perturbations des réseaux Internet enregistrées s’ajoutent à celles de ces derniers mois dans le pays. La perturbation des médias sociaux tels que WhatsApp, Facebook, YouTube et Skype est aussi une pratique régulière utilisée par le gouvernement pour entraver la communication entre les populations en période électorale et limiter l’action des opposants. Au regard de la situation, Paradigm Initiative ainsi que l’ensemble des organisations de la société civile rappellent au gouvernement Malien que de tels actes violent la Déclaration Universelle des Droits Humains(DUDH), les déclarations sur les libertés de l’Internet et de la Gouvernance de l’Internet de l’Union Africaine(UA). Paradigm Initiative appelle par ailleurs le gouvernement Malien à rétablir sans délai l’ensemble des réseaux Internet de communication sur l’ensemble du territoire national, tout s’abstenant de provoquer de nouvelles perturbations dans la période postélectorale. Paradigm Initiative demande enfin que les réclamations concernant les différentes violations des droits numériques soient réparées tout en favorisant un accès équitable au service Internet sur l’ensemble du territoire national. Two journalists, Victor Ekwealor and Emmanuel Elolo Agbenonwossi, have been announced as the pioneer Fellows for the newly introduced Digital Rights and Inclusion Media Fellowship. The media fellowship, a project of Paradigm Initiative, had attracted 116 applications from 19 countries. This is according to a statement released by Paradigm Initiative, a social enterprise working on digital rights and inclusion in Africa. 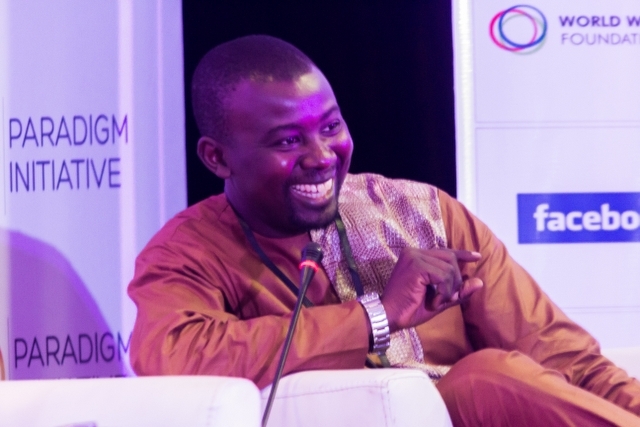 Emmanuel Agbenonwossi is a Togolese journalist, editor of GhanaWeb and managing editor of AfroTribune. Agbenonwossi works to advance professional journalism and digital freedom with media and Internet rights defenders globally. Emmanuel has contributed to policy research in Togo, Ghana, Cote-d’Ivoire, Burkina Faso and other African countries. He is a fellow of UNESCO, ICANN, AfriSIG and the IGF Academy. Emmanuel Agbenonwossi is an alumnus of the University of Greenwich (UK), the Central University of Tunisia and the University of Malta. He holds a Master’s Degree in Journalism, a post-graduate diploma in Cyber-Security, Leadership and Business Information Technology. Victor Ekwealor is a Nigerian writer, storyteller and award-winning multimedia journalist. Victor works as Editor at TechPoint. His flair for storytelling stems from the desire to highlight untold African stories from the highest journalistic standards with modern technological tools. Victor believes Africans would either tell more African stories or watch the world do it for them. He is interested in, and mostly covers, the interaction of human beings and technology. He is also interested in technology, startups, innovations, policies, digital inclusion and digital rights. The fellowship will commence in September 2018, with a two-week residency at Paradigm Initiative’s Nigerian offices, in Aba, Abuja Ajegunle, Kano and Yaba, and run until January 2019. Fellows will also get the chance to connect with Paradigm Initiative team members in Yaounde and Nairobi. Three civil society organizations namely, Enough is Enough Nigeria, Paradigm Initiative and BudgiT will hold the third edition of their New Media, Citizens, and Governance Conference in Abuja in October. The organizers made this known as registration for the conference opened. “Social media has continued to play a crucial role in the political landscape of the world. Political office holders (elected and appointed), political office campaigners, government departments and agencies have utilized social media as a tool to lure and engage the constituents who benefit from their services,” Adamolekun added. Chidi Odinkalu, the former Chairman of the National Human Rights Commission, will present the keynote address, while the conference is expected to welcome leading thinkers from across Africa as guest speakers. It would be recalled that the 2nd edition of the conference was held in October 2016, 18 months after Nigeria witnessed the peaceful ouster of an incumbent president through the ballot; the first time in Nigeria’s democratic history. The conference served as a follow up to several discussions on the use of new media in elections and as a tool for holding government officials and institutions accountable. The 3rd edition of the conference will happen in Abuja, Nigeria on October 24 & 25, 2018. Tope Ogundipe, the Director of Program of Paradigm Initiative called on active citizens to register to attend the conference to ensure their voices are heard. “Governance in the 21st century is a citizen-led affair. The office of the Citizen is the most important office in contemporary politics, and we must all play our part in ensuring good governance by leveraging our citizen power. The NMCG Conference is another opportunity to devise better ways of deploying citizen power for the good of our society“, she concluded. For more information on this release, please send a mail to media@newmediagov.ng. The legal battle over the constitutionality of sections of the Cybercrimes Act has now moved to the Supreme Court. Three civil society organizations, namely Media Rights Agenda, Paradigm Initiative and Enough Is Enough Nigeria are pleading with apex court to expunge Sections 24 and 38 of the Cybercrimes Act 2015. The organizations commenced this journey in May 2016, when, their lawyer Olumide Babalola first filed a fundamental rights enforcement suit challenging the constitutionality of sections 24 and 38 of the Act at the Federal High Court sitting in Abuja. On January 20, 2017, the court, however, ruled that the sections were constitutional. The unfavourable decision at the High Court pushed the organizations to approach the Court of Appeal. The appeal with case number A/L/556/2017 was however decided against the appellants, in a judgment delivered on June 22, 2018. The organizations are now putting their hope in the Supreme Court to ensure Sections 24 and 38 of the Cybercrimes Act 2015 are stricken off the Nigerian law book. The respondents in the case are the Attorney General of the Federation, the Inspector General of the Police and the National Assembly. 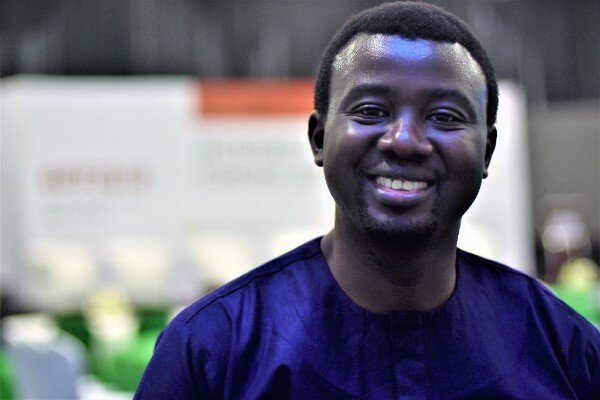 A digital rights expert and the Executive Director of Paradigm Initiative, ‘Gbenga Sesan has called for an end to attempts by governments in Africa to impose taxes on the digital platforms, saying such attempts are dangerous to the economic and democratic development on the continent. Sesan made this call on Thursday at the 2018 Tanzania School of Internet Governance where he was a faculty member. It would be recalled that the Tanzanian government recently imposed a license fee of $900 on bloggers in the country, while Uganda also imposed a daily tax on the use of social media and mobile money. “The levy imposed on digital content creators in Tanzania is not an isolated violation of digital rights but the manifestation of a trend across the continent. 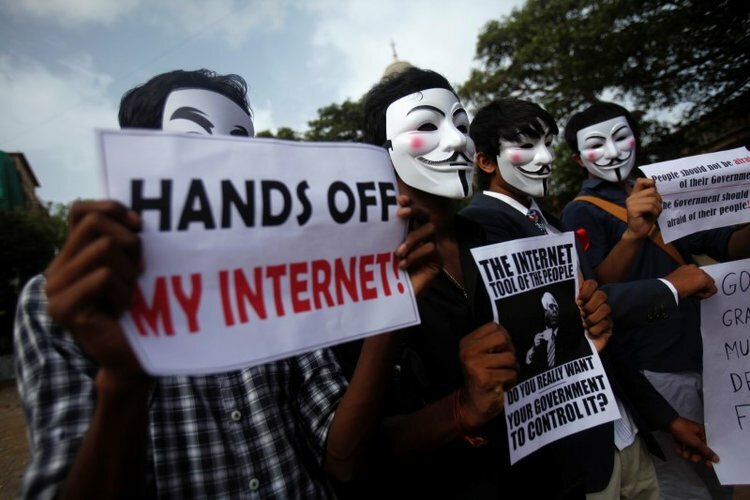 From Uganda’s social media tax to Cameroon’s shutdowns and Nigeria’s clampdown incidents, among others, freedom of expression online is under threat for many reasons, including the fact that digital platforms have become a major channel for citizens’ expression around governments’ poor service delivery to citizens. It is important to see these issues from the pan-African perspective as we engage with the context of our varied experiences” Sesan said. 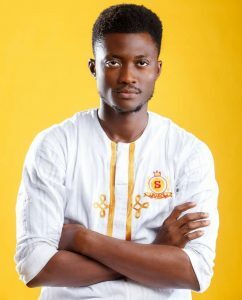 Sesan was a member of Nigeria’s Presidential committees on Harmonization of Information Technology, Telecommunications and Broadcasting Sectors (2006) and Roadmap for the Achievement of Accelerated Universal Broadband Infrastructure and Services Provision (2013), and is a vocal advocate for digital rights and inclusion in Africa. He took participants on “Advocacy Communications,” walking participants through the process of effective advocacy. For more information on this release, please send a mail to Sodiq Alabi via media@paradigmhq.org. Paradigm Initiative and Enough is Enough (EiE) Nigeria have condemned in strong terms the suspension of Baba Mohammed Wanigi, a school teacher with the Agaie Local Government in Niger State, in reaction to Wanigi’s alleged criticism of government officials including President Muhammad Buhari. The two civil society organisations made this known in a jointly signed press statement released today. “It is obvious that this act by the LEA is not only morally reprehensible but patently unconstitutional. The Constitution of the Federal Republic of Nigeria in Section 39 provides that every person shall be entitled to freedom of expression, including freedom to hold opinions and to receive and impart ideas and information without interference. This is a most basic right for citizens in a democracy,” Ogundipe said. Every Nigerian is a key stakeholder in matters concerning Nigeria and no group or body may constitute itself as an authority to preclude its members from ‘Active participation in politics’. It makes no sense whatsoever, neither does it matter that a meeting was held with the 169 Head Teachers of Agaie Local Government Education Authority to decide against active participation in politics. The Local Government Education Authority does not have the authority to overrule the constitution or limit constitutionally-guaranteed rights. 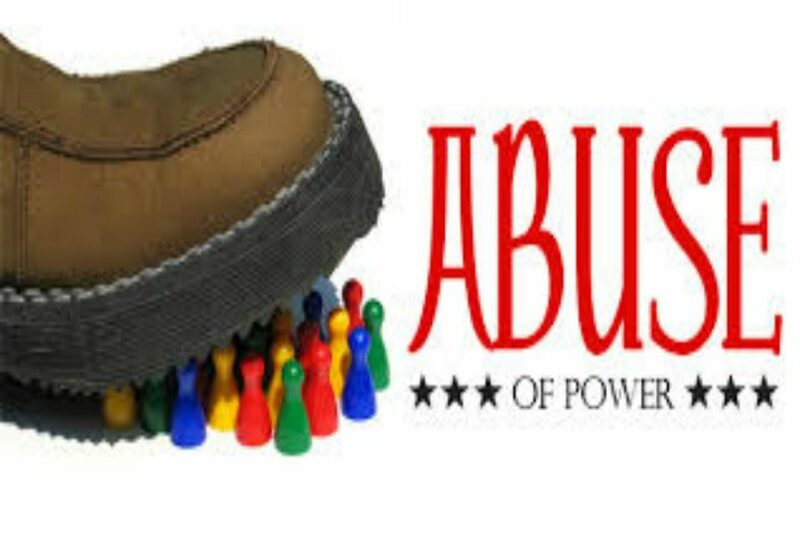 Also speaking on the matter, Adeolu Adekola, Program Manager of EiE Nigeria said, “As Nigeria moves towards the 2019 elections, we are concerned about politicians using this excuse and guise of hate speech to repress citizens and the opposition. Several attempts to control free speech especially on social media has been resisted and will continue to be challenged”. “We recall the Frivolous Petition bill (Prohibition, etc) Bill 2015 sponsored by Senator Bala Ibn Na’Allah had a clause that sought to regulate the use of social media and short message service (SMS) in the country. This was resisted and in May 2016, the bill was withdrawn and thrown out. Also, section 24 of the Cybercrime Act, 2015 has loopholes that are being exploited to repress freedom of expression over the Nigerian cyberspace and civil liberties,” Adeolu said. EiE Nigeria, Paradigm Initiative and Media Rights Agenda (MRA) are in court to challenge section 24 of the act. We therefore call on the Local Government to retract the suspension letter and decision and reinstate unconditionally Baba Mohammed Wanigi back into service. We also demand that an apology should be made to him for the gross infringement of his fundamental right to freedom of expression. A digital rights expert and the executive director of Paradigm Initiative, Mr ‘Gbenga Sesan has bemoaned the spate of attacks on internet freedom in Africa. Sesan was speaking at RightsCon, an international conference on digital rights recently in Toronto, Canada. Paradigm Initiative recently conducted an online pool on freedom of expression online in Nigeria, and it was discovered that 40% of respondents feel unsafe expressing themselves online. Sesan also used the opportunity to talk about Nigeria’s Digital Rights and Freedom Bill that was recently passed by the National Assembly. He said the bill would ensure that digital rights are taken seriously in Nigeria and that those who violate these rights are held accountable under the law. “We are excited about the passage of the bill by the national assembly. We hope the national assembly would expedite actions on transmitting the bill to the presidency for the presidential assent. Our hope is that the bill is signed into law before activities for the next elections in 2019 take centre stage. Paradigm Initiative held three sessions at the international conference and all were focused on entrenching understanding of issues affecting digital rights and freedom in Africa. Other members of Paradigm Initiative at the conference were the Tope Ogundipe, the Director of Programs, and Boye Adegoke, the Digital Rights Program Manager for Anglophone Africa. For more information on this, please send a mail to media@paradigmhq.org. As the world celebrates World Press Freedom Day on May 3, 2018, Paradigm Initiative has called for an immediate end to the spate of attacks on the media in Africa. 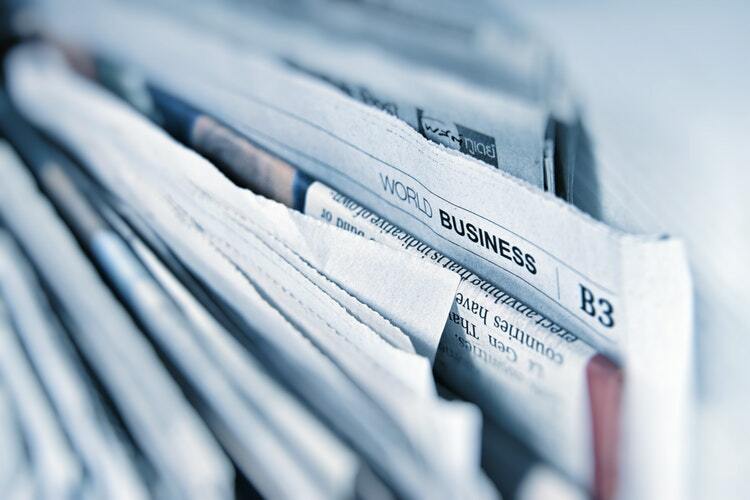 The celebration of the 2018 World Press Day comes at a time of increased press attacks across Africa, an unfortunate reality that is partly behind shrinking civic spaces in the continent. Tope Ogundipe, the Director of Programs of Paradigm Initiative, noted, “One of the key developments noted in our Digital Rights in Africa Report 2017 was the increased wave of attacks on the Press in Africa. Whereas in 2016 most of the arrests for comments made online were of ordinary citizens, in 2017 the focus of arrests and prosecutions for comments made online shifted to journalists. Journalists should not be targeted for doing their legitimate jobs”. “The years 2017 and 2018 have witnessed a record number of journalist arrests in Nigeria. Media houses were also broken into as overzealous security officers did the bidding of their paymasters. Journalists and the media played a crucial role in the establishment of democracy in Nigeria, so we cannot sit back and watch their right trampled upon,” Ogundipe added. 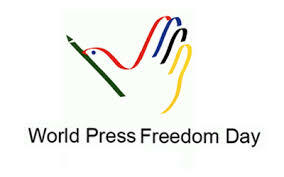 “As we celebrate World Press Day 2018 on May 3, 2018, let’s all join hands together to ensure that Press Freedom is respected in Nigeria, Africa and the rest of the world,” Adeboye continued.